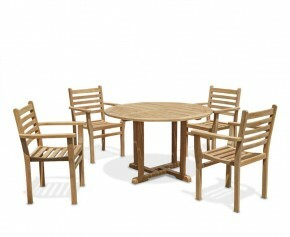 A popular choice, our Yale dining sets feature a simple yet elegant design and a sturdy structure. 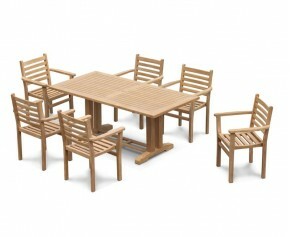 Our Yale dining sets feature a variety of styled teak dining tables and chairs, so you can choose which combination matches your unique taste the best. 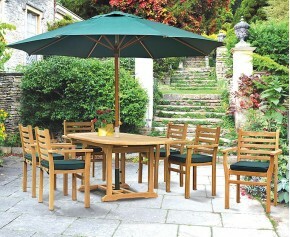 Made from the finest grade-A teak, our teak dining tables can withstand the test of time and are guaranteed longevity. 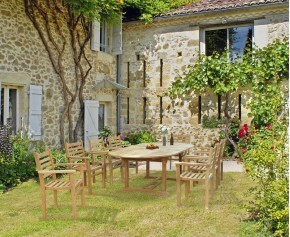 This Cadogan 6 seater garden pedestal table and Yale stacking chairs has been robustly constructed from sustainable, durable A-grade teak for durability and aesthetic appeal. 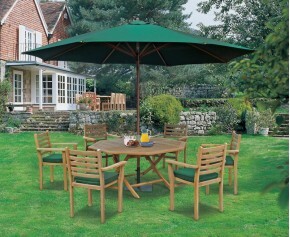 This pedestal dining set can remain outdoors all year round in all weather. 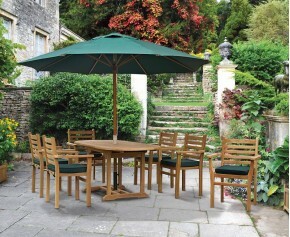 This Cadogan 6 seater teak pedestal table and stacking chairs set combines practicality and style to bring you alfresco dining at its best. 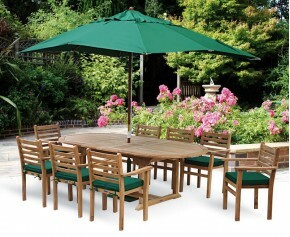 It has been robustly constructed from sustainable A-grade teak for durability and aesthetic appeal. 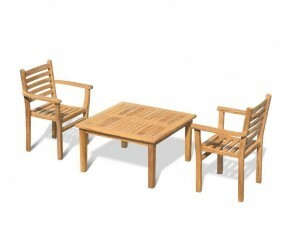 This Hilgrove teak garden coffee table and 2 Yale stacking chairs set is crafted from durable grade-A teak using tight-fitting mortise and tenon joints for durability and aesthetic appeal. 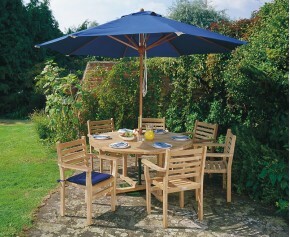 Able to withstand any weather condition, these Yale dining sets can remain outdoors all year round with minimal fuss. 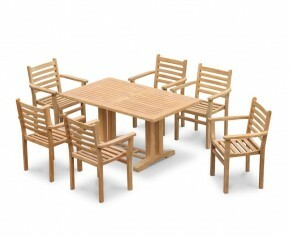 With their classic design, our teak dining tables will look excellent in every outdoor space and will look stunning as a focal point. 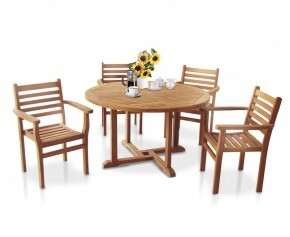 Choose from our range of Yale dining sets here.